The stronger, the better when it comes to the champagne of Mexico. Yes, we’re talking about tequila. 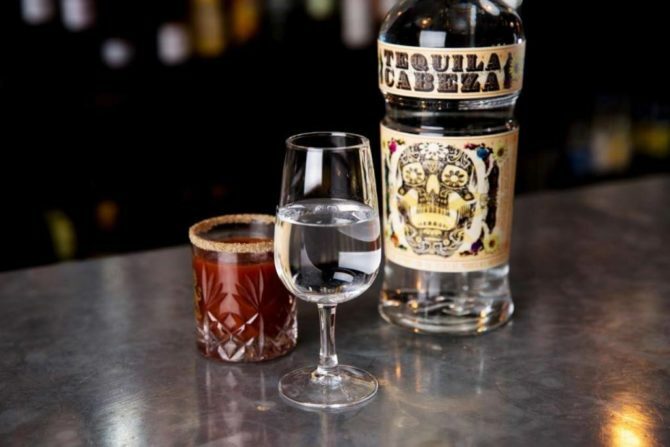 While there has recently been more focus on low-proof drinking, a slew of high-proof tequilas have made their way to the table. From tequilas that taste so much like agave you want to sip it straight, to the tequilas that make you swear you won’t drink tequila again, we’ve got you covered. 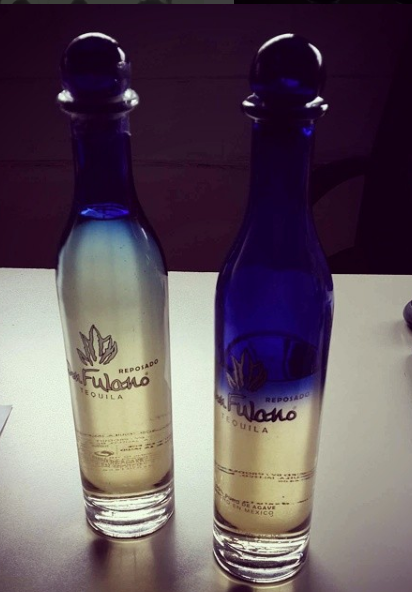 This 86-proof tequila has a robust agave expression due to its unique aging and blending experimentation. Dry and fruity, this tequila is perfect to sip on its own after dinner or mix with lime juice for a skinny marg. 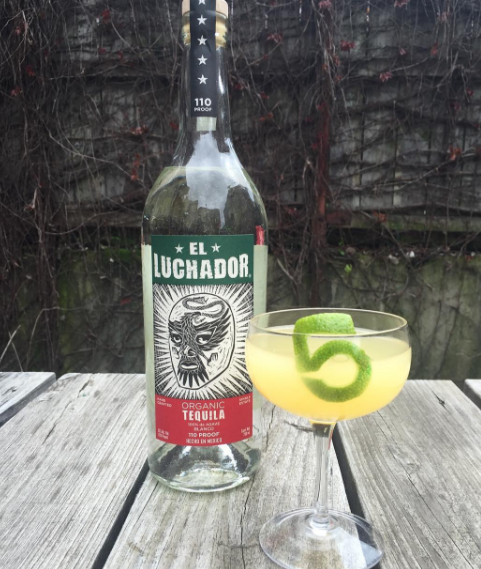 This 86-proof, agave-forward tequila will wake your margarita right up. Its drier essence makes it perfect for mixing, while its sweet aroma of caramelized agave and almond make it perfect to sip straight out of the bottle. And what makes it even better? The bottle is sculpted perfectly for easy handling, pouring, and reusing. 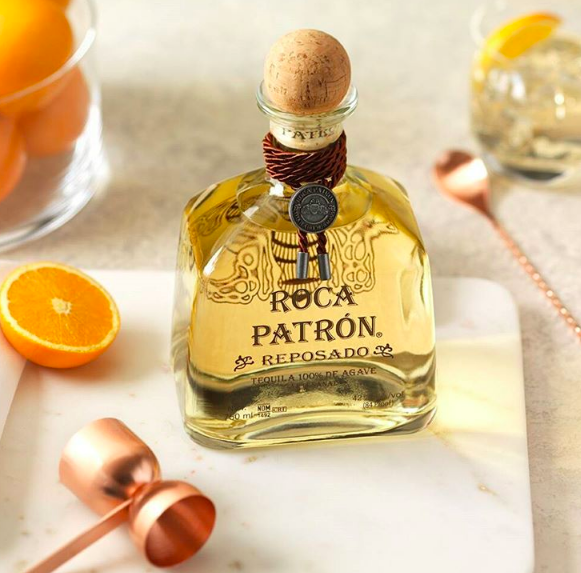 A little different from the traditional Patrón, this 90-proof Silver expression stands alone with its mild scent of cooked agave and citrus peel. Don’t be surprised if you even taste a bit of licorice among the sweet aroma. 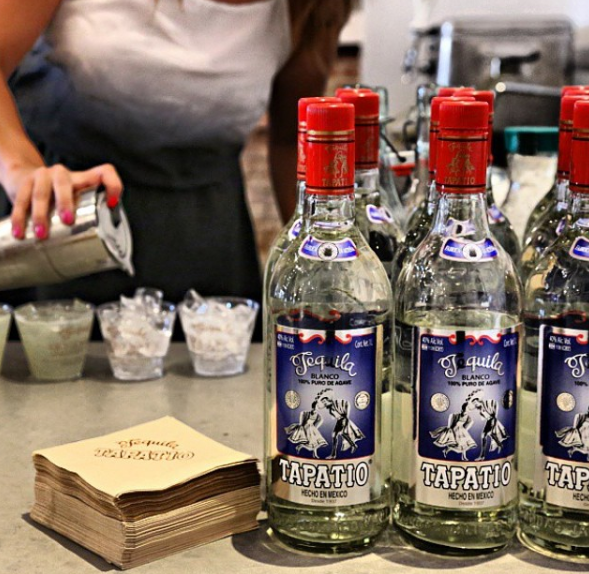 This 100 percent organic, 100-proof tequila is out of this world. The lemony, minty notes combined with hints of green olive give Dulce Vida Blanco a diverse palate that is definitely worth trying. 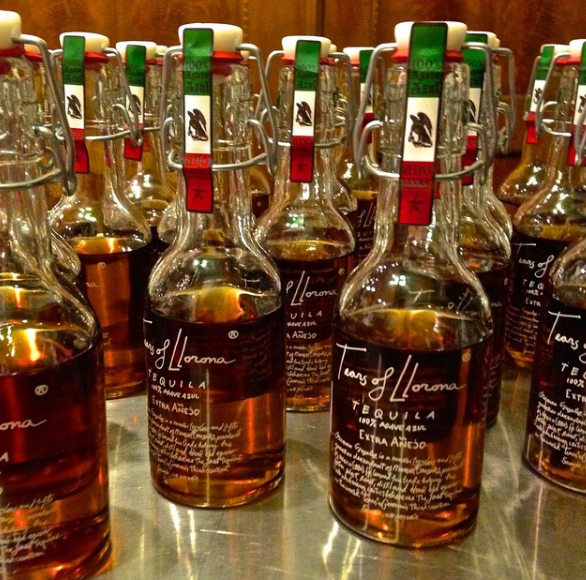 Your full-throttle margarita must be made with this 104-proof tequila. 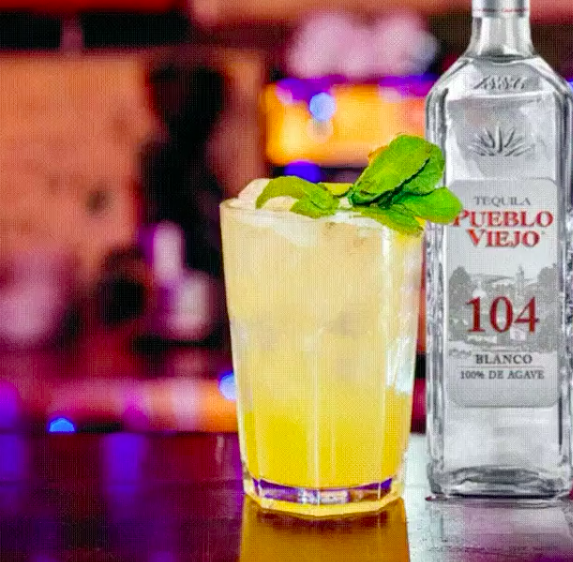 Besides being one of the better high-proof tequilas, Pueblo Viejo is herbaceous and peppery in the perfect way to give it the pop your margarita needs. 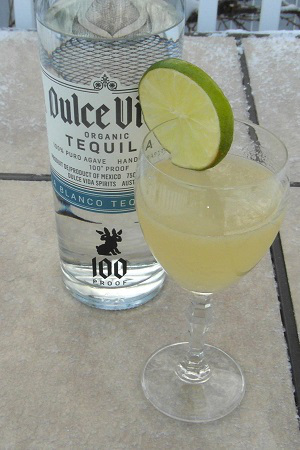 If you’re looking for an intense agave flavor with a spicy bite, this 100-proof tequila is jus the drink for you. The minty finish makes it the perfect pair to a lime margarita. Mirroring the Old World style of tequila, this 110-proof, monstrously rich and natural spirit is pure excitement. One sip takes your tastebuds on a ride, from gently sweet to dry and tingly. I bet your mouth is already watering. Unique in its tradition, this 110-proof tequila is brimming with agave, lemon pepper, and fresh, salty aromas. Contemporary cocktails are brought to life by the silky-sweet notes of nougat, coconut, and agave that swirl through this rich and powerful tequila. This 150-proof tequila, which some refer to as “The Rock That Bites,” will have you in fiesta-mode in no time. One shot of Sierra Silver Tequila contains as much alcohol as a bottle of wine. So if you’re looking for a good time, Sierra Silver can help you out. Plus, the cute party hat bottle top only adds to the festive vibes. Although some might call it to-kill-ya, tequila actually has surprising health benefits, so drink up and enjoy yourself.